As mounting evidence suggests that so-called “light” cigarettes are contributing to an increase in deadly lung cancer cases, doctors are calling for tougher federal regulations. (COLUMBUS, Ohio) – While the overall rate of lung cancer continues to decline in the United States, one form of the disease often found in the outer areas of the lungs continues to climb — and experts think they know why. 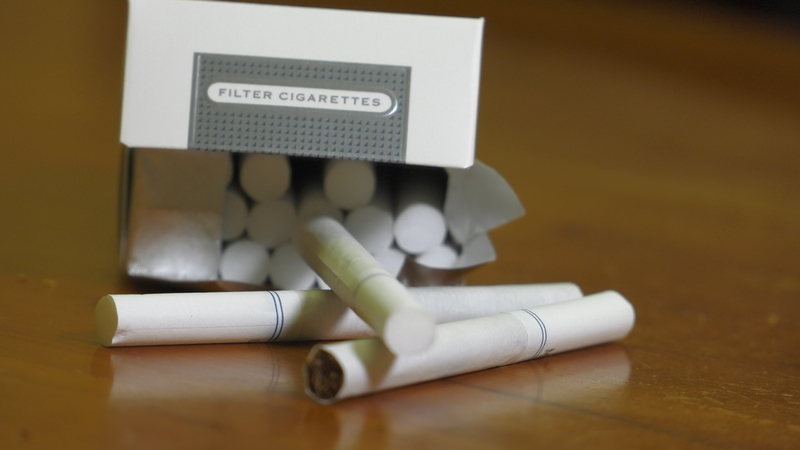 In a newly published study, Shields, deputy director of The Ohio State University Comprehensive Cancer Center – Arthur G. James Cancer Hospital and Richard J. Solove Institute, is joining other oncologists and cancer researchers around the nation in calling for new federal regulations on the holes placed near the filters of cigarettes, if not an outright ban of them. The holes that encircle the mouthpiece were originally developed to make the cigarette taste smoother and make smokers think the smoke they were inhaling was less harmful. 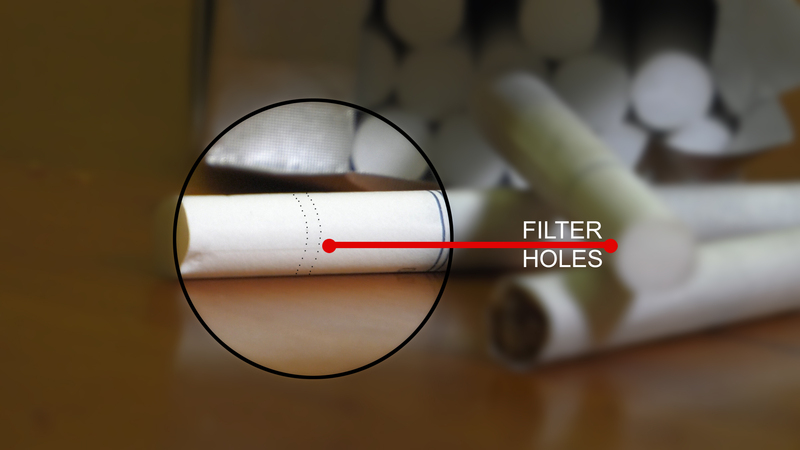 However, the holes allow the cigarette to burn slower and at a lower temperature, and because the smoke is diluted with air, smokers often inhale longer, forcing more toxic chemicals deeper into the lungs. According to a newly published study, “light” cigarettes appear to be largely to blame for an increase in cases and deaths of a type of lung cancer known as adenocarcinoma. 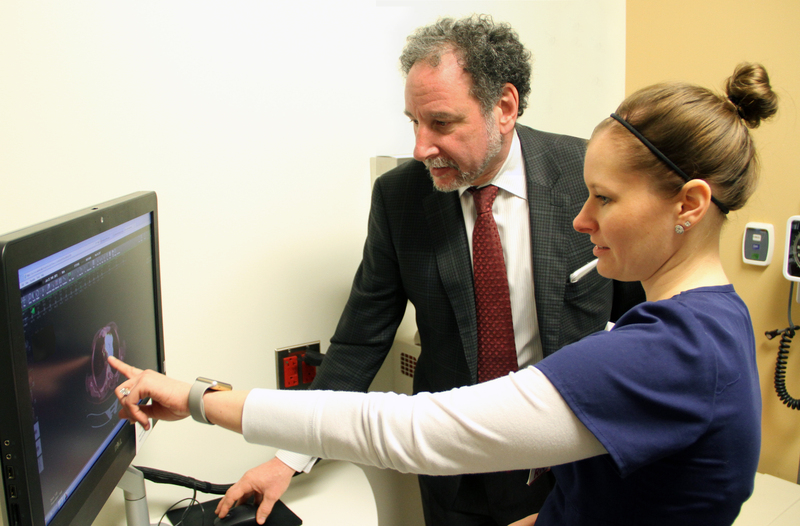 Dr. Peter Shields looks at the images of a lung with a colleague at The Ohio State University Comprehensive Cancer Center – Arthur G. James Cancer Hospital and Richard J. Solove Institute. Shields led a study that resulted in researchers calling for tougher regulations of “light” cigarettes, which are likely fueling a rise in lung adenocarcinoma despite lower rates of smoking. 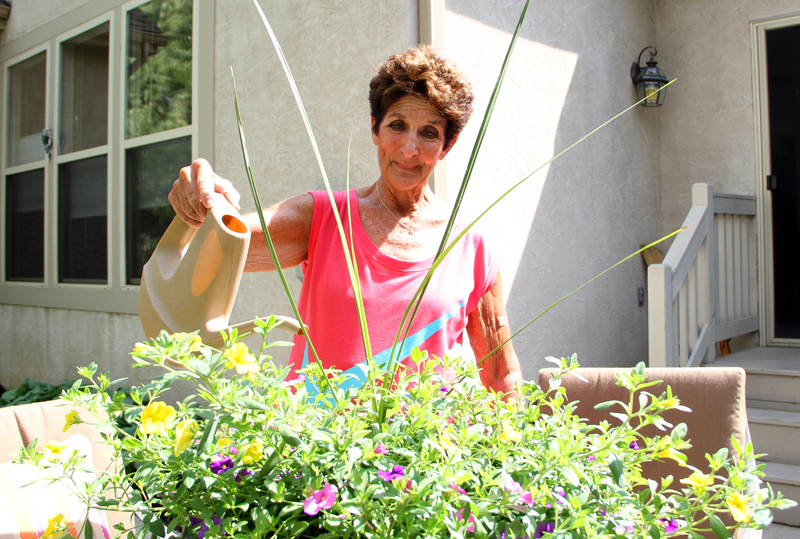 Though she hasn’t smoked for more than 30 years, Marsha Harris, 72, developed lung cancer. Oncologists think cases like hers could be linked to “light” cigarettes that do more harm than good despite being marketed to the public for decades as a healthier option. Marsha Harris, of Westerville, Ohio, smoked for a decade. Though it’s been more than 30 years since she quit, Harris developed a form of lung cancer.